Fope Flex'It Solo 18ct Rose Gold 0.20ct Diamond Lariat Necklace, 636FR BBR. 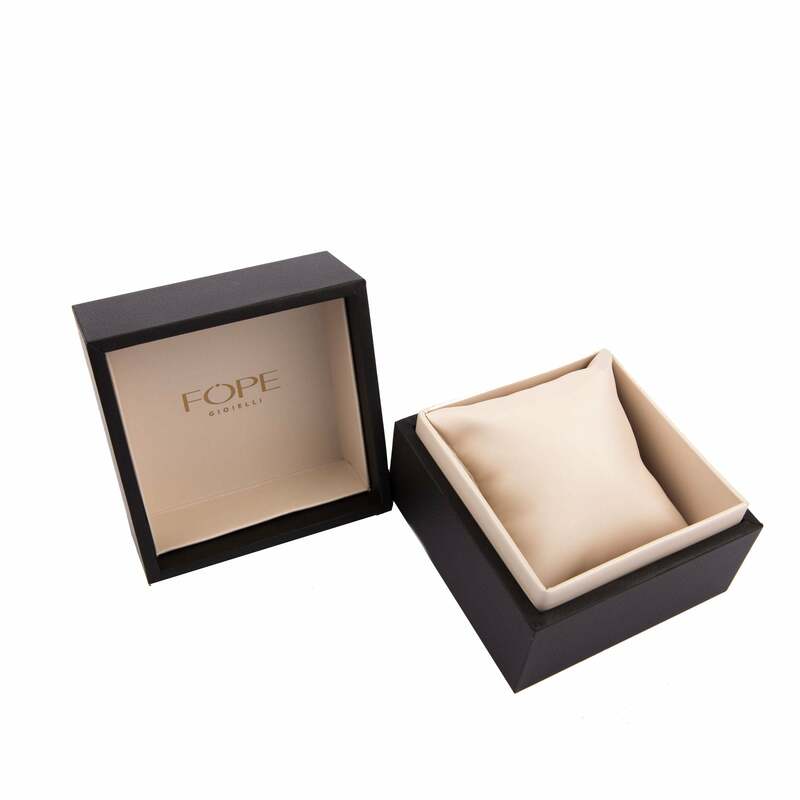 This Fope necklace comes from the Solo collection featuring the world renowned Fope Flex'It design which allows the necklace to mould perfectly to the body. The necklace features a finely crafted 18ct rose gold chain which drapes beautifully and is embellished by an 18ct rose and white gold embellishment set with 0.20cts of brilliant cut diamonds, for a touch of sparkle. The ends of the necklace are beautifully finished with white gold detailing.